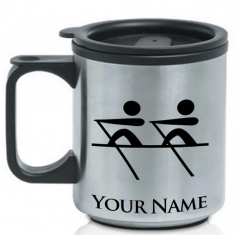 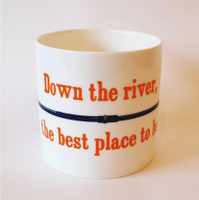 Some fun mugs for your early morning drink on the way to the boathouse – or in between outings. 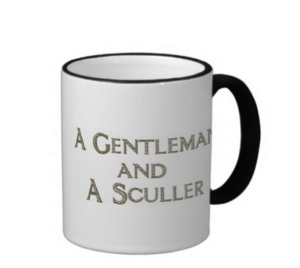 What’s your favourite? 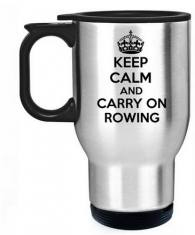 Browse more rowing gifts under £30 in our shop.